Born in 1782 in London, Ann Taylor was a much loved poet and critic who came from one of the most literary gifted families of the time. 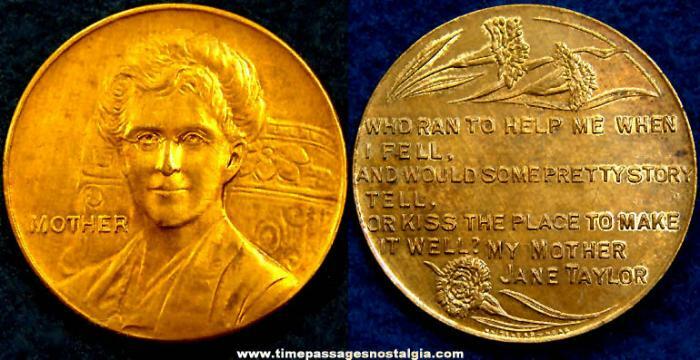 Ann’s poetic career started early when she began to write verses for children which gained her a long term popularity but she is most widely known for her collaborations with older sister Jane. 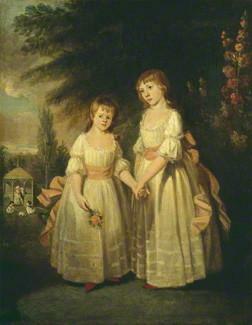 Her father was an engraver who had followed in the family footsteps and later went into education and reform and her mother was a writer with her own reputation for moral and religious works. Taylor’s brothers too were to have their impact on the world during their time, but it was the two sisters who were, together, the most popular with the general public. 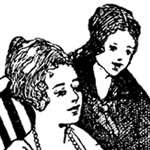 Over the years there has been some confusion as to who out of the two sisters wrote what, often compounded by the fact that Jane died early and attracted more literary attention because of it. They published early works together, often without assigning an author’s name, and Jane passed away in 1824 when her literary power was at its most potent, though there are significant differences in the style and manner of each of their works. 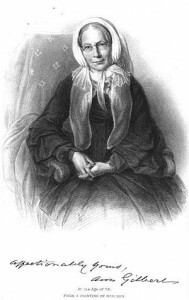 According to some Ann tended to write more about people and Jane about nature (she wrote the famous nursery rhyme Twinkle, Twinkle, Little Star). The fact that work was often ascribed to her older sister, would cause Ann some concern as she tried to forge her career as a writer but there was nothing that she could do about it. 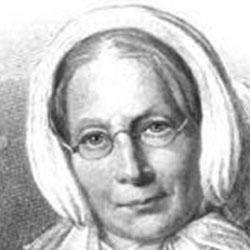 She produced perhaps the best work from either sister in The Maniac’s Song that was published in 1810 and she was also a strong prose writer, writing an autobiography and several thousand letters over her lifetime. 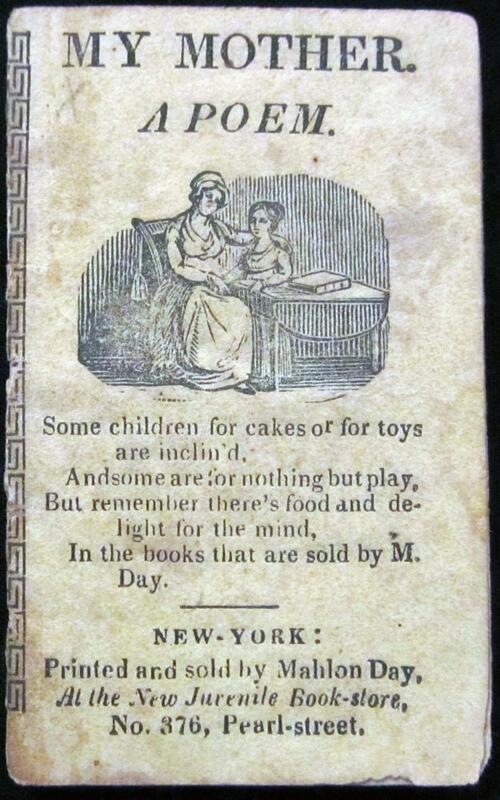 Original Poems for Infant Minds was published by both sisters in 1804 and was followed two years later by Rhymes for the Nursery which were two of the most popular children’s books of the time. In 1813, Ann married Joseph Gilbert who had decided to ask for her hand before he even met her, simply from reading her collected works. Gilbert was a preacher and spent much of his life serving in ministries in Rotherham, Sheffield and Hull. Although busy with being a wife and mother, Ann Taylor managed to write prolifically during this time producing poetry, essays and critiques on a wide range of subjects including on the existence of God and prison reform. 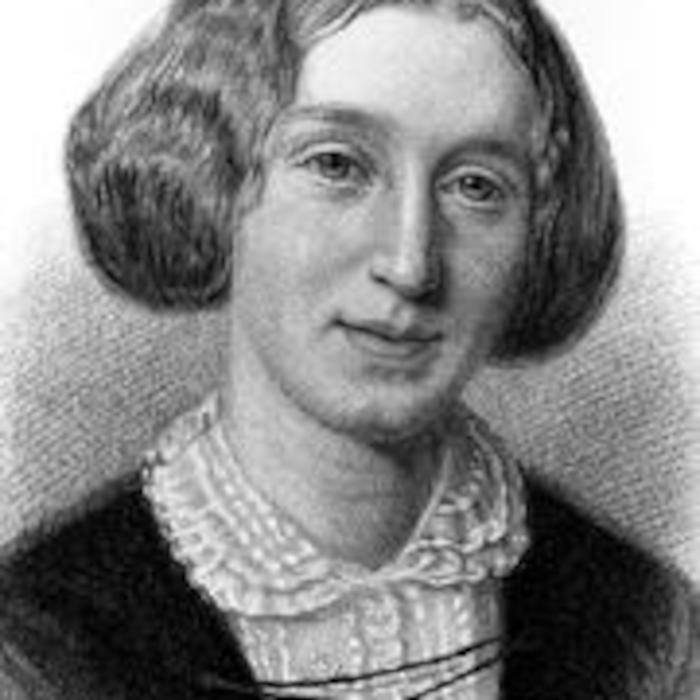 In the time before she married Gilbert, Taylor had also started to gain a significant reputation as a forthright literary critic, something which she continued to undertake over the remainder of her life. Gilbert died in 1852 when Ann Taylor was in her late 60s and she produced a loving memoir about him. Despite her age, she traveled extensively around Britain and continued to write, supporting her family and eschewing any form of gentle retirement. She eventually died in 1866 at the age of 84 and was buried next to her husband in Nottingham Cemetery.